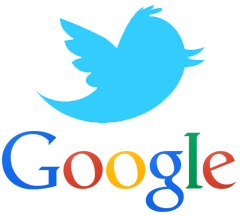 A few months ago we reported that Google and Twitter renewed their elapsed firehose deal, giving Google access to more real time data around tweets. Google confirmed with me at Search Engine Land that they have begun testing the integration look and feel on mobile searches. A WebmasterWorld thread is just kicking off with SEOs asking how can they prepare to utilize Twitter to get more visibility for their sites and their client sites in the Google search results. 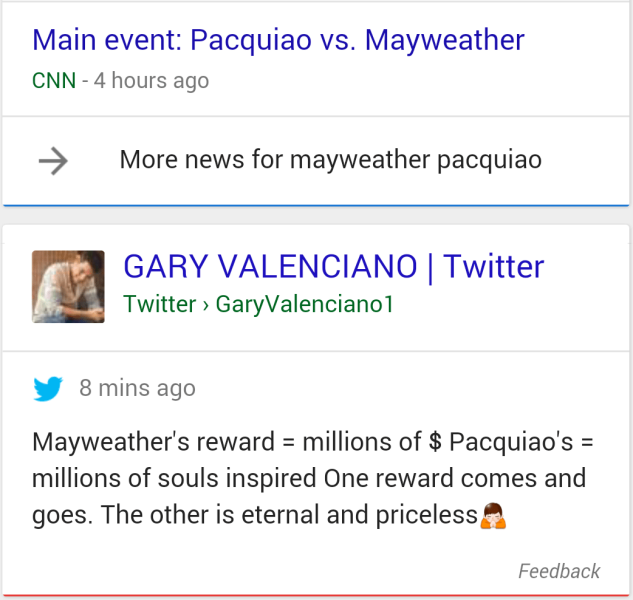 Soon Google will start displaying tweets in real time, how do you prepare for that in terms of SEO (not SM)? 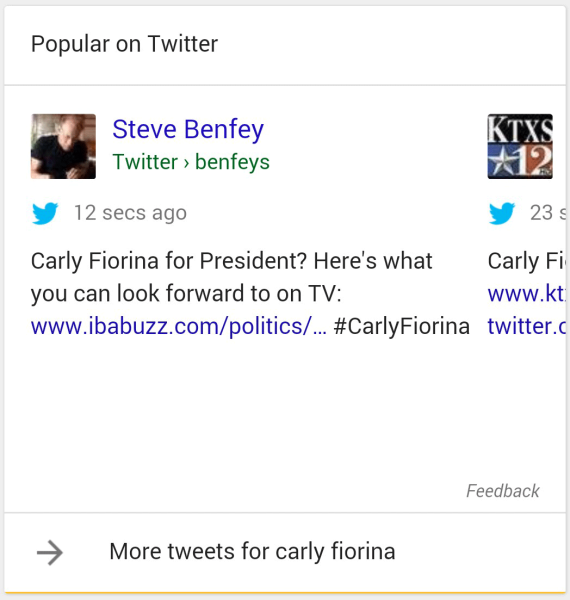 For now, it seems to only show for trending keywords, so you need to keep an eye on Google Trends. Outside of that, you need to experiment and experiment.